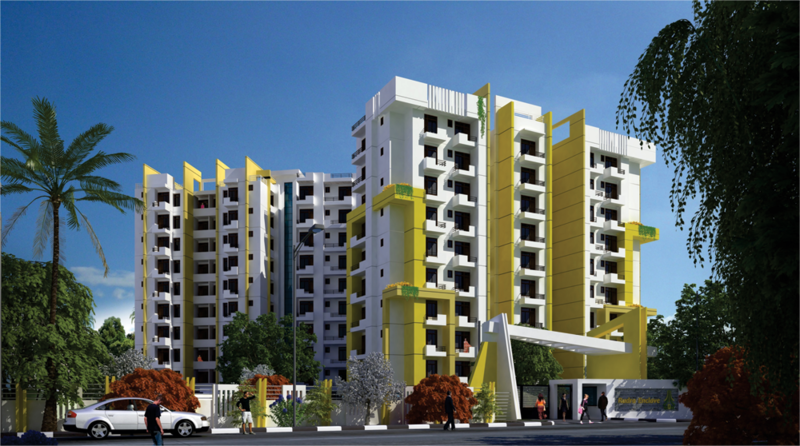 Span Structures : MULTI-STOREYED RESIDENTIAL COMPLEX “RUDRA ENCLAVE” AT ALLAHABAD, U.P. ARCHITECT : RUDRA REAL ESTATE LTD. CLIENT : RUDRA REAL ESTATE LTD.